"I am visiting Boston on a work trip from the UK, and visited Dr. Rizkallah in an emergency when my orthodontic braces broke. The staff made me an appointment the very same day. Dr. Rizkallah fixed the issue quickly without keeping me waiting between hectic work meetings, and then declined payment for his efforts! I really cannot thank him and ..."
"Recently my husband and I both had procedures performed by Dr. Spada and we really appreciated her intelligence, attention to detail and her humor. She is truly a caring, creative, conscientious dentist. We would recommend her and her practice to anyone! Her office staff personnel are also professional and compassionate. Hard to find, particularly in a practice we went to ..."
"I have been seeing Dr Ted for about 11 years after listening to my father rave non-stop about how wonderful he was. I moved and still drive 35 minutes to see him for all my dental issues. At one point I tried to find a dentist more local to me but went back after one visit – Dr Ted is ..."
"Dr. Chase is an extremely knowledgeable orthodontist. He also is one of the kindest men I know. He is such a positive person and so pleasant to be around. I wore braces as an adult (in my 30's). Not really an easy thing to do and his support throughout the process was fantastic. 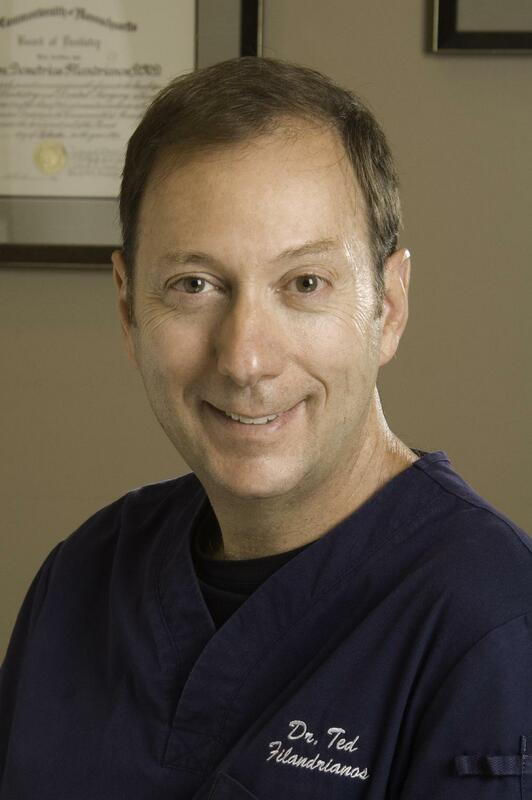 When my children were ready for braces, ..."
"Dr. Girschek is nice, honest and gentle. He does a great job. I had my wisdom teeth taken out at his office, and my one complaint was that they had me pay for it immediately after the procedure. I was ..."